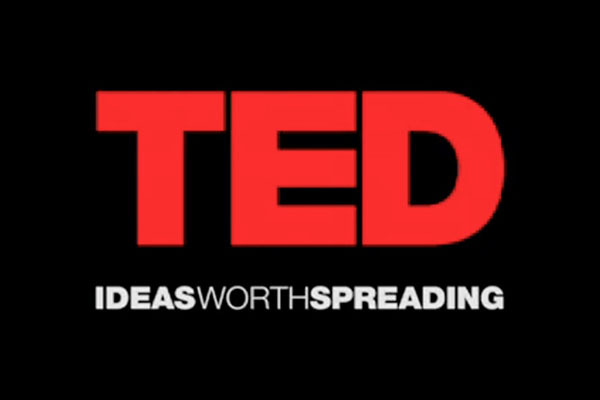 Are you up for some TED Talks? Listen to these workplace tips that might set your mind into the right frame, for you to work efficiently in office. David Pogue is the personal technology columnist for the New York Times and a tech correspondent for CBS News. He’s also one of the world’s bestselling how-to authors, with titles in the For Dummies series and his own line of “Missing Manual” books. Nilofer Merchant suggests a small idea that just might have a big impact on your life and health: Next time you have a one-on-one meeting, make it into a “walking meeting” — and let ideas flow while you walk and talk. Business innovator Nilofer Merchant thinks deeply about the frameworks, strategies and cultural values of companies. Paolo Cardini is a product designer who asks serious questions about how we live — and answers them with whimsical and playful designs. For more Success Tips, Fresher Jobs, and AMCAT updates stay tuned. Post your queries, opinions and suggestions in the comments section below.